I know a lot of people have been getting in on the amazing limited-time sign-up bonuses of up to 100,000 miles on the Citi Executive AAdvantage World Mastercard (there are also public offers of 60,000 miles and 75,000 miles with lower spending bonuses), and while it’s a no-brainer to score a mileage bonus that high if you can swing the $10,000 minimum spend, once you have those miles, your next question might be – what to do with them? So I wanted to put together this quick hit list of ways you can maximize your miles and stretch those 100,000 miles even further. Of course you can just redeem a business class award to Europe or Asia 1 (Japan, Korea, Mongolia) outright, but here are a few other creative ways to use them. Within and Between the Continental U.S./Canada/Mexico/Caribbean: 12,500 miles (instead of 17,500 for MileSAAver Peak or 35,000 AAnytime). Hawaii: 17,500 (as opposed to 22,500 for a MileSAAver Peak Awards or 45,000 for an AAnytime award). Central America, Colombia, Ecuador, Peru or Venezuela: 15,000 (17,5000 for MileSAAver Peak and 35,000 for AAnytime). Argentina, Bolivia, Brazil, Chile or Uruguay: 20,000 (30,000 MileSAAver Peak, 60,000 AAnytime). Europe: 20,000 (MileSAAver Peak is 30,000, AAnytime is 60,000). Japan: 25,000 (32,500 MileSAAver Peak, 65,000 AAnytime). And unlike saver award availability on other airlines, there’s often a fair amount of award availability at these levels available. 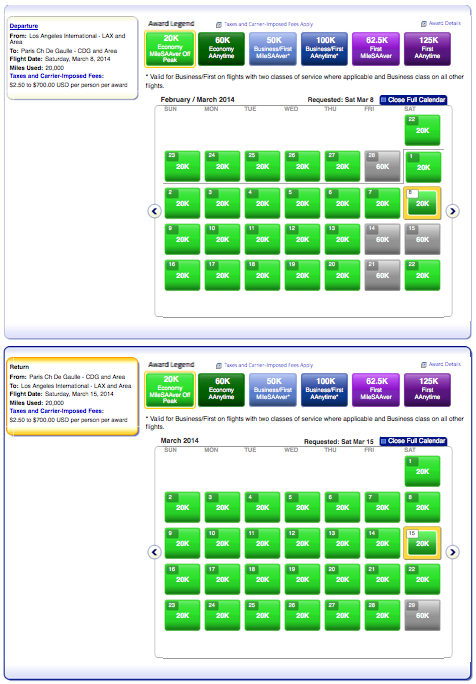 For instance, here’s the award calendar for flights from Los Angeles to Paris in March – as you can see, there is Off Peak availability on nearly every day. 2. International Gateway Stopovers: One of the best ways to squeeze extra value out of American miles and get what amounts to two awards for the price of one is to take advantage of their international gateway stopover routing rules. American will allow you to make a stopover in the North American international gateway city from which the international portion of your award itinerary departs, or where it arrives. With a little creative planning, that means you can essentially add on another free award flight within North America (which also includes Hawaii, Mexico and the Caribbean for the purposes of this rule). So for example, instead of using 25,000 miles to fly business class from LAX-JFK and then another 50,000 miles to fly JFK-London a week later, you could combine both awards on the same itinerary and use a total of 50,000 miles to fly LAX-JFK have a stopover and then continue on to London at a later date of your choosing. Conversely, on the return, you could fly LHR-LAX and then tack on an extra LAX flight to Hawaii at a later date as part of the same award and not pay any more miles. I recently used this routing rule to book what amounts to a free first class transcon award. I recently did this when redeeming miles for a first class ticket on American’s new A321. Instead of paying 32,500 miles for a one-way, I tacked on a Qatar Airways award for the Middle East for later this year and redeemed a total of 90,000 miles instead of booking an entirely separate award – saving myself the miles the trasncon first class ticket would have cost me if I’d just booked it alone. 3. Citi Cardholder Reduced Price Awards: If you have a co-branded Citi AAdvantage card, including the Citi Executive AAdvantage World Mastercard, you have access to reduced-price domestic awards. Those reduced-price awards shave 5,000-7,500 off roundtrip award tickets (it depends on your card, but the Citi AA Executive card gets the full 7,500, as do the Platinum Select Visa and Mastercard) and are valid on certain routes within the US and Canada originating within the 48 contiguous United States. They can be booked in economy or first class. Though they only used to be bookable as roundtrip awards, they are now also available for one-way bookings, making them even more versatile. Also instead of being available between various city pairs on a quarterly basis, the reduced mileage award routes now change monthly. You can check the current list of eligible destinations to find out if your city is included. The list of eligible cities changes each month, there’s a lot of overlap month-to-month, and American makes the details available 4-5 months in advance, so you can score a lot of discount award tickets on the airline just by keeping up with the cities lists and calling in to book your reduced-mileage awards. That’s the thing, though, you must call to book your award and will incur a $25 phone booking fee, but that could still be worth it to save 7,500 miles! 4. 10% Cardholder Redeemed Mileage Refund: This benefit applies to personal Citi cardholders – so the Citi Executive does not carry this benefit, though if you already have the Citi AAdvantage Platinum Select Visa or Mastercard, you do get this benefit – but when you redeem your miles for awards (they must be from the primary cardholder’s account), you get a 10% mileage refund up to a total of 10,000 miles per calendar year. You can earn up to 10,000 miles back per year. You don’t even have to use the card to pay the fees or anything else to get this 10% refund. You just have to be a cardholder with your AAdvantage account and credit card account in good standing. That means you’re really only paying 90,000 miles for a roundtrip business class award to Europe, or 60,750 miles to fly first class from North America to most of Asia including China, Hong Kong, Thailand and Singapore. Cathay Pacific First Class is one of the best ways to use your American miles. 5. 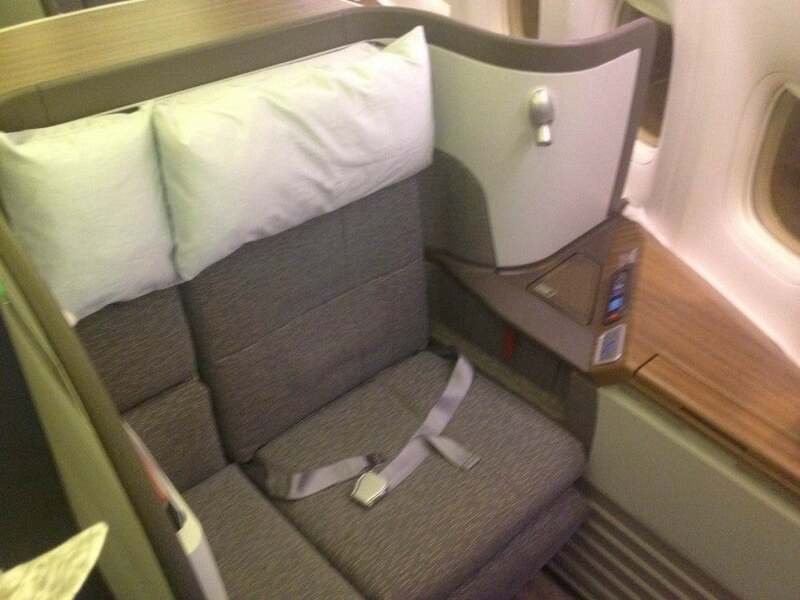 Cathay First Class: Speaking of flying to Hong Kong in first class, one of the best (in my opinion) and highest-value uses of AAdvantage miles is using them to book Cathay Pacific first class tickets to Asia. The product is one of my favorite first class cabins and seats out there, the service is impeccable, and it’s just a great airline with very convenient routes and frequencies from both coasts. Plus, at 67,500 miles each way, it’s practically a steal – especially considering United’s devaluation and Delta’s upcoming one as well as the limited availability of saver awards using SkyMiles, and the fact that if you wanted to use BA Avios, it would cost you 105,000 Avios each way from LAX or New York. Qantas business class awards can be scarce, but they do pop up at the last minute sometimes. 6. 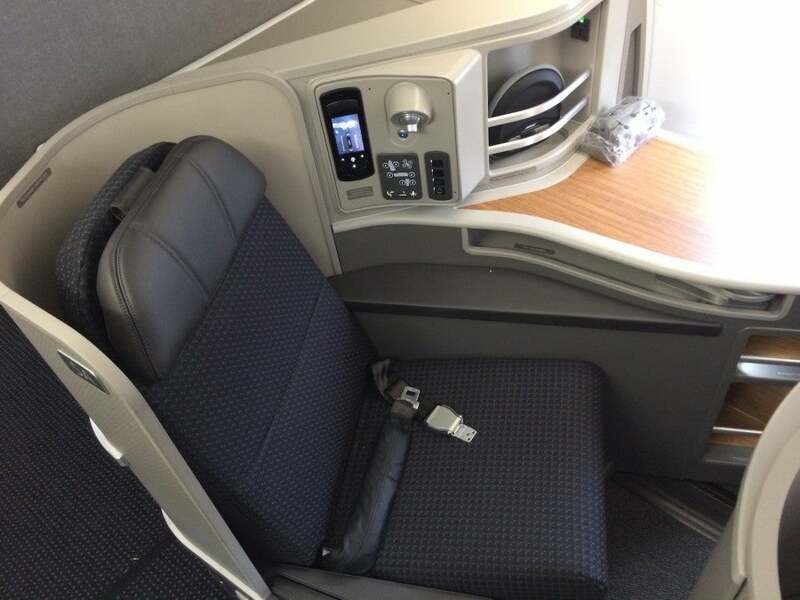 Qantas Business Class: Though business class award availability can be hard to find on Qantas using American miles, it does come up fairly frequently at the last minute if you can be a bit flexible with your planning, and you only need 62,500 miles each way. When you combine that with American’s international stopover rules, you’re looking at potentially scoring both a domestic and trans-Pacific business class ticket for just 37,500 more miles than just the domestic ticket alone would cost you. 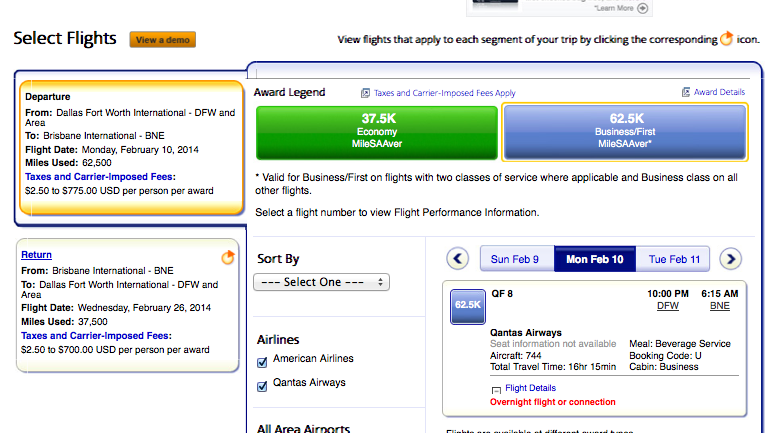 Juice out your AA miles with round-the-world awards. 7. Oneworld Explorer Awards: One of the more convoluted yet potentially high-value redemptions are with Oneworld Explorer awards. There are a lot of rules, but the gist of it is, awards are distance-based and depend on zones, sort of like regular awards. Awards must include two non-American Airlines Oneworld partners, can have a maximum of 16 segments and just one open jaw, you can stopover in a city once but connect through it twice, you must complete travel within one year of ticket issue date, and you cannot change routing or carrier after ticketing, but can change dates. Miles obviously vary based on where you’re heading, but if we’re just talking about the 100,000 Citi AA Exec bonus, that will get you an economy award of up to 20,000 miles total in coach, up to 10,000 miles in business class, and up to 9,000 miles in first class. 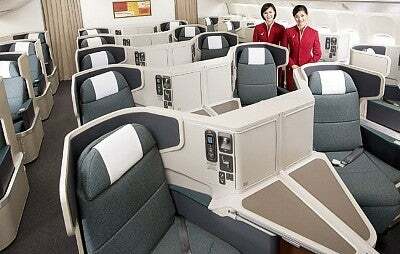 Experience Cathay’s new business class on non-North American routes. 8. Asia/South Pacific Awards: One of the interesting sweet spots in the AA partner award chart is flying between the South Pacific (including Australia and New Zealand) and Asia 2 (which includes Bhutan, Brunei, Cambodia, China, Guam, Hong Kong, Indonesia, Laos, Malaysia, Myanmar, the Philippines, Saipan, Singapore, Sri Lanka, Taiwan, Thailand, Vietnam). The one-way award rates are as follows: 25,000 miles in economy, 35,000 in business class, 45,000 in first class. Where this gets interesting is if you’re looking at flying Cathay Pacific between Hong Kong and various Australian destinations including Sydney, Melbourne and Brisbane. There is actually a fair amount of award availability on these routes, which Cathay services with its A330’s with their new business class, and that one-way 9-hour flight to Australia in business only costs 35,000 miles. Not a bad redemption. You could also choose to fly Qantas to a variety of Asian destinations including Singapore and Bangkok at the same rates. 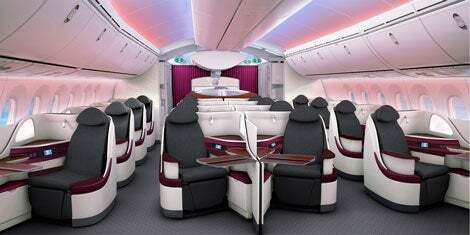 I’d like to try out Qatar’s new B787 business class – maybe to the Maldives using my American miles. 9. Fly to Maldives via the Middle East: I had a blast in the Maldives and thought they were one of the most spectacular destinations I’ve ever been. This past time I used United miles to fly there via Taipei and Singapore on EVA and Singapore Airlines, but if and when I go back, I’ll probably use American miles on one of their Middle East-based partners, Qatar or Etihad. Qatar flies to Male from its hub in Doha, and since the airline joined the Oneworld Alliance in October, awards are bookable using American and British Airways miles, though beware high fuel surcharges in the hundreds of dollars. You would need 90,000, 135,000 or 180,000 miles roundtrip in economy, business or first class respectively. Those mileage figures are also the same for Etihad, which is a non-alliance partner of AA that’s based in Abu Dhabi and which has some amazing business class and first class products. Fly AA’s South American partner LATAM to hundreds of destinations. 10. 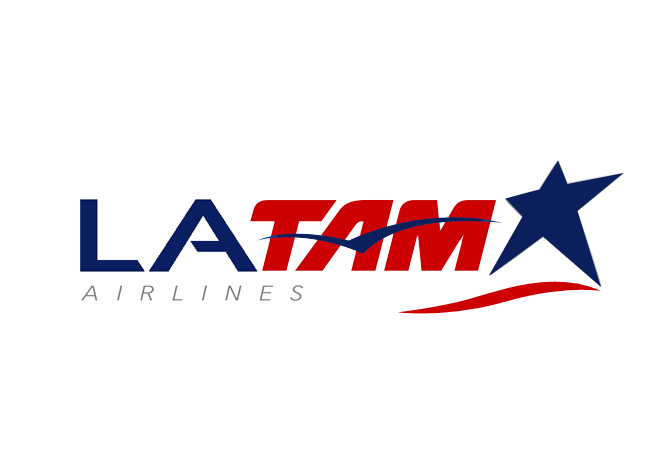 South America: Thanks to LAN’s merger with TAM and the fact that the new airline has remained in Oneworld (rather than Star Alliance, of which TAM was a member), one of the best uses for AA miles is to fly to South America. As I mentioned above, you can get Off Peak Saver fares in economy for as low as 40,000 miles roundtrip, and 100,000 miles in business class and with LATAM’s extensive network based in Peru and Chile as well as Brazil now thanks to TAM’s network, plus increased frequencies from the US to Brazil on American itself (including JFK to Sao Paulo – and Miami to Sao Paulo starting in November – aboard their new 777-300’s), there are tons of great destinations that have opened up to American mileage awards.